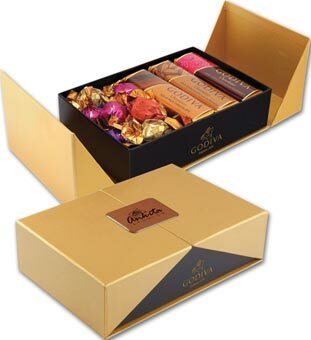 The fashionable Godiva Clearview Gift Box is a perfect thank you gift for all your clients. Imprint a personalized message or your company logo on the ribbon that wraps around the box. 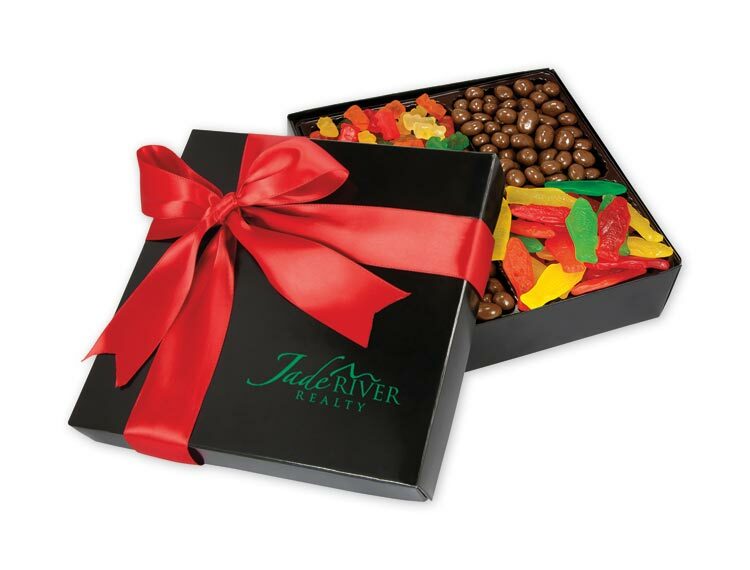 A custom gift box is a perfect way to promote your business. These Golden Boxes of Godiva Sweets are a great way to promote your business. 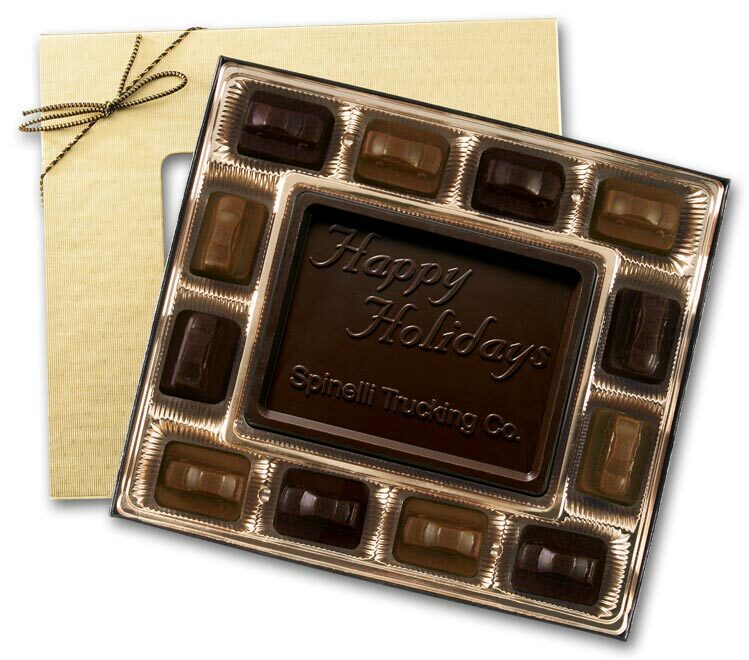 You can imprint this gift box with your company logo or personal message. 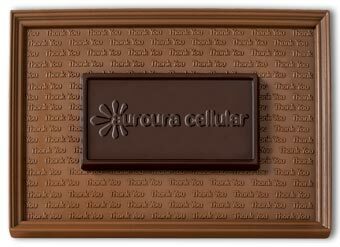 Show employees or customers you care by giving them a tasty treat! 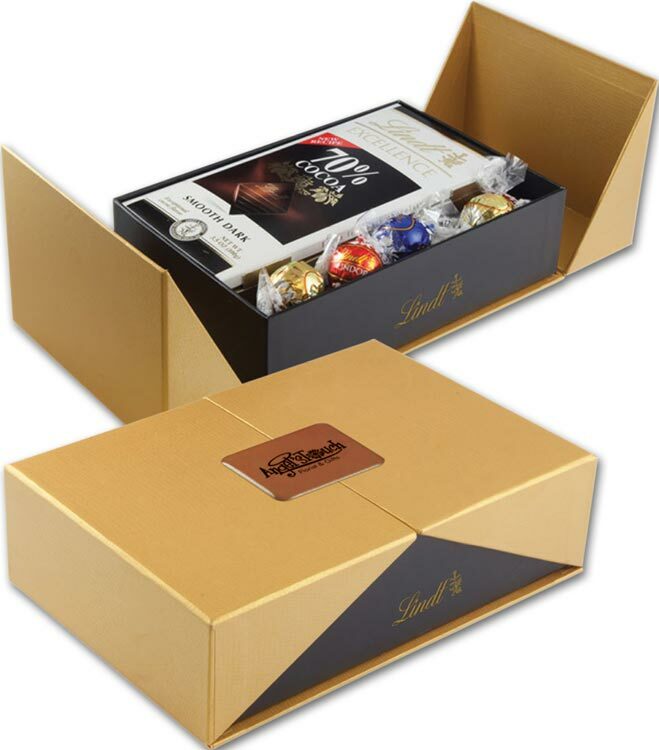 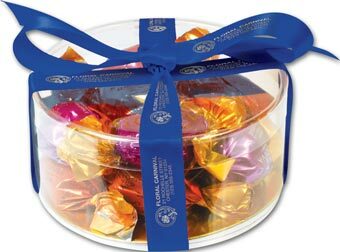 These Golden Boxes of Lindt Sweets are a perfect promotional gift for any occasion. 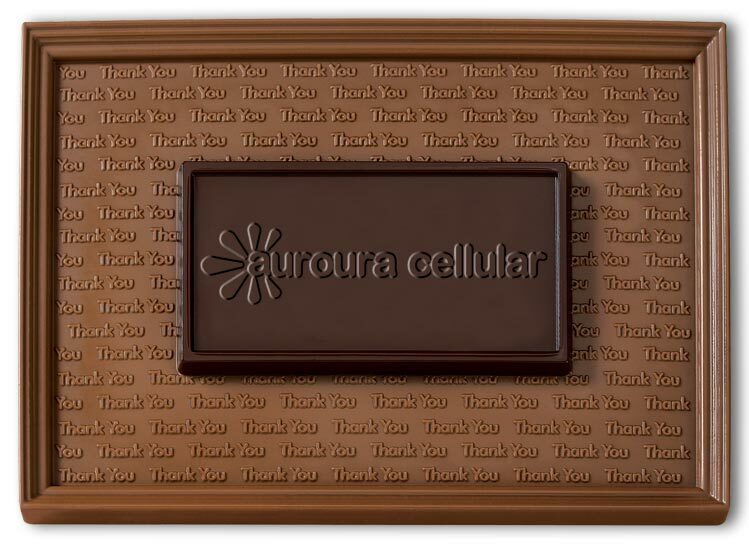 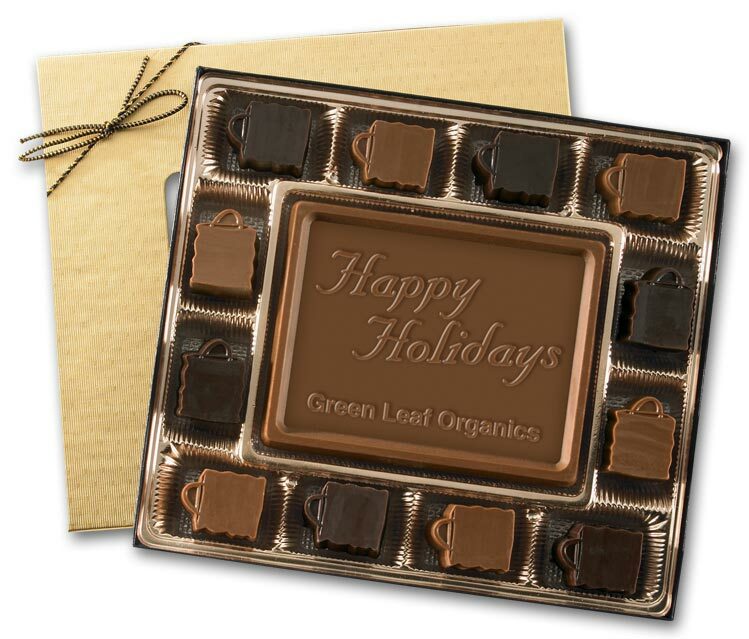 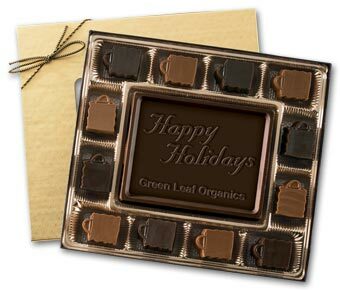 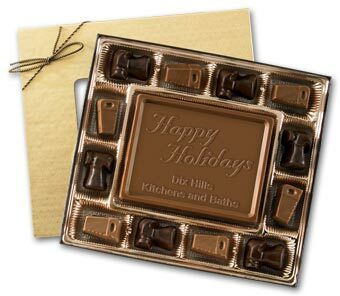 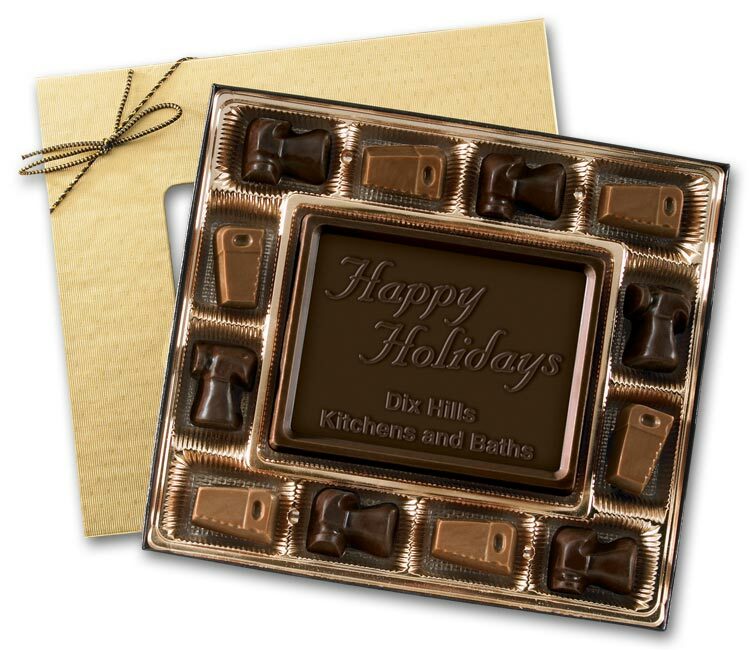 Congratulate an employee by sending them a box of chocolates with your company logo on the magnetic lid. 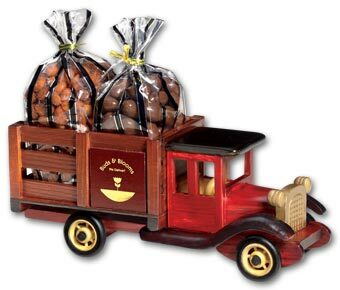 Insulated packaging ensures chocolate will be delivered fresh. 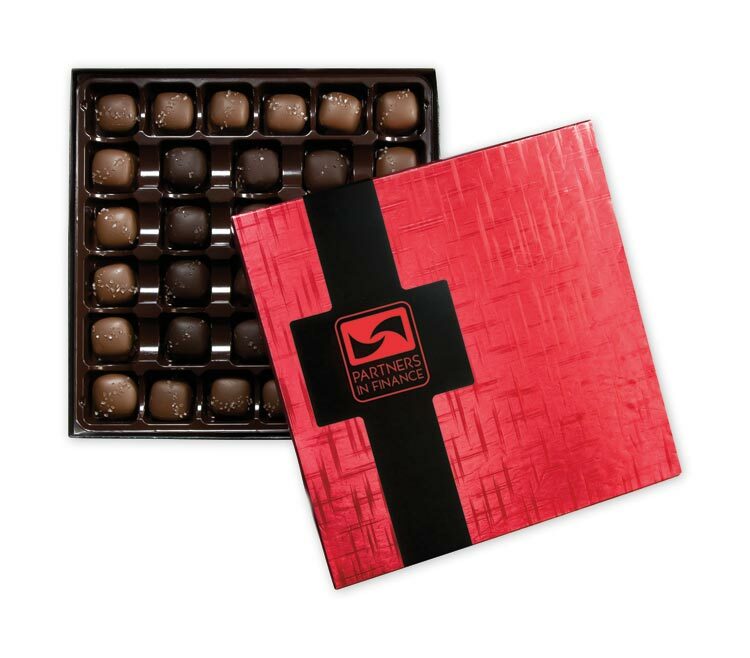 Four different gourmet confections for the discerning palateGourmet treats selected to delight and impress: the Gourmet Confections Gift Box. Sea Salt Caramels do two things for your business: build awareness and provide a great gourmet gift.